Hey, this is my 50th post! I’m pretty excited about that. The following post is unrelated to that, but you should still read it anyways. I want to start off this post by saying how much I love the show, Sherlock. Seriously, it is amazing. Benedict Cumberbatch plays an amazing Sherlock Holmes with just the right amount of dramatics and gravitas that the role entails, and Martin Freeman as Watson is a wonderful everyman. As an audience surrogate, we understand his amazement at Sherlock Holmes without ever discrediting Watson’s intelligence. The show is also shot beautifully, evoking a wonderfully cool-blue British mood that perfectly complements the dark mysteries of the show. The plots manage to run the gamut between humor and tragedy with the dexterity of a magician performing an expert trick (or illusion). In fact, I would argue that the show is near perfect. To appease any Cumberbabes I may have offended with this article, I’ve purposefully filled it with many sultry pictures of the man himself. Oh yeah, the female following. They have swarmed Tumblr with gifs of him saying something on Sherlock, walking down the street, or even rustling his hair. They even have a name for themselves: Cumberbabes*. Now, I want to be clear at this point that nothing I described above is wrong. Obsessing over a single person may seem weird, but I know that Joss Whedon came from a family of writers and his first writing job was working on Roseanne which I do not believe he liked very much and he wrote a script for X-Men and was the originator of the, “Do you know what happens when a toad gets hit by lightning” line but that line totally was better in his original script, and so I cannot judge. But man, Sherlock does not treat women well, does it? And when I say that, I do mean to refer to both the show and the character. The show is male-dominated, which is an unfortunate fact of most shows, but the problems go further than that. For example, look at Mrs. Hudson, the landlady. In essence, Sherlock and Watson walks all over her. In the first episode, when Sherlock and Watson ask her to make tea, she protests saying she is their landlord, not their maid, but then she makes it anyway. In fact, Mrs. Hudson acts much more like a maid than a landlord during the entire show. She is no Alfred, who was someone who served with a sense of mutual respect from the people he was serving. Sherlock and Watson like her, definitely, but she is treated like a grandma, someone who needs to be protected and cared for instead of a person who can take care of herself. Granted, she is old, but she is also the landlady. She essentially lives on her own and manages her own business even in her old age, which requires quite a bit of independence. So why does she always seem so submissive to Sherlock and Watson? And finally there is the mortician, Molly. 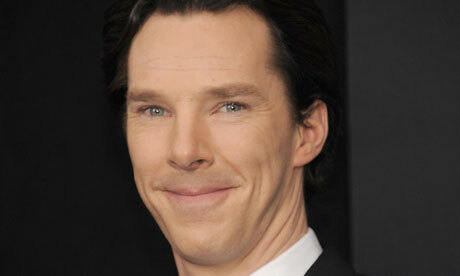 This is actually where my main insecurities lie, and why the Cumberbabe phenomenon seems odd to me. Molly has a crush on Sherlock, and he rejects her consistently and without much care. He only seems to be nice to her when he needs something from her (except for the one notable time when he embarrassed her beyond any reasonable degree). Does his constant rejection of her make him out to be more attractive? That sounds like a sarcastic question, but I really do mean it. The thing with male stars is that they are often portrayed as romantically desirable and as disregarding women. James Bond is the most notable example that comes to mind, but this trope is present elsewhere as well. And that, to me, just seems a bit unhealthy. Disagree? 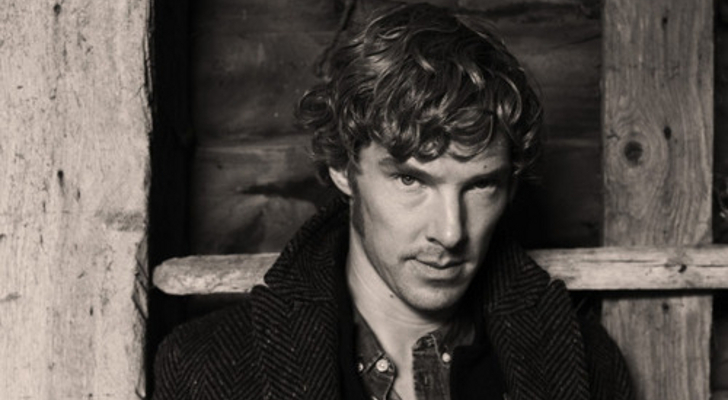 Think Benedict Cumberbatch is the best thing ever and now Devin has earned the ire of the Cumberbatchian gods? Let me know in the comments below! *I am told that many now refer to themselves as the Cumber Collective, which is a more gender-inclusive term that I am all in favor of. I am going to continue to use the Cumberbabe term for the purposes of this article, though, because I believe it is a good middle-ground between the Cumber Collective and Cumberbitch, which is the other term for this fandom. **And I am kind of tired with the (SPOILER) stories about a seemingly capable independent female getting in over her head and needing a man to save her. I’m looking at you, The Dark Knight Rises. 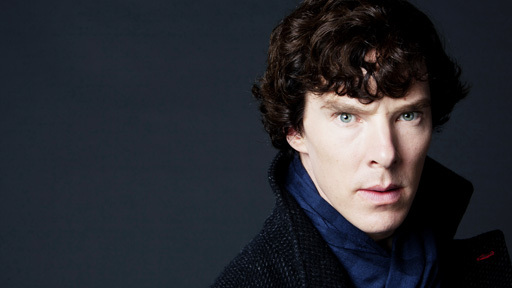 ***Understand that I am talking about Sherlock Holmes, not Benedict Cumberbatch, who seems like a reasonable guy. you don’t know real things. also, you really need to calm down. you know real things. I want to respond in great detail to this, but I will comfort myself by letting you know that you are absolutely right for myriad reasons. That’s all. Also, thanks for the pictures. They really comforted my fragile sadomasochistic emotional state. Hi, i know this is and old post, but i enjoyed your thoughts…because i agree. I would love to know what you thought of season 4 Sherlock.